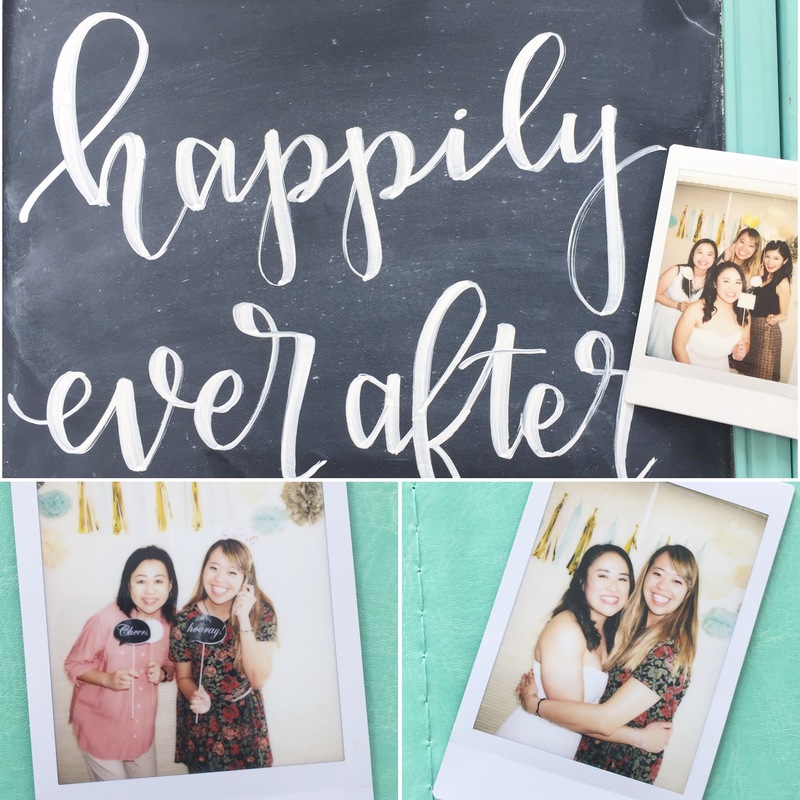 I know, I’ve been slacking in the bridesmaids 101 series, but it’s because I’ve been busy being a bridesmaids (twice this year…both last month 0_0)! 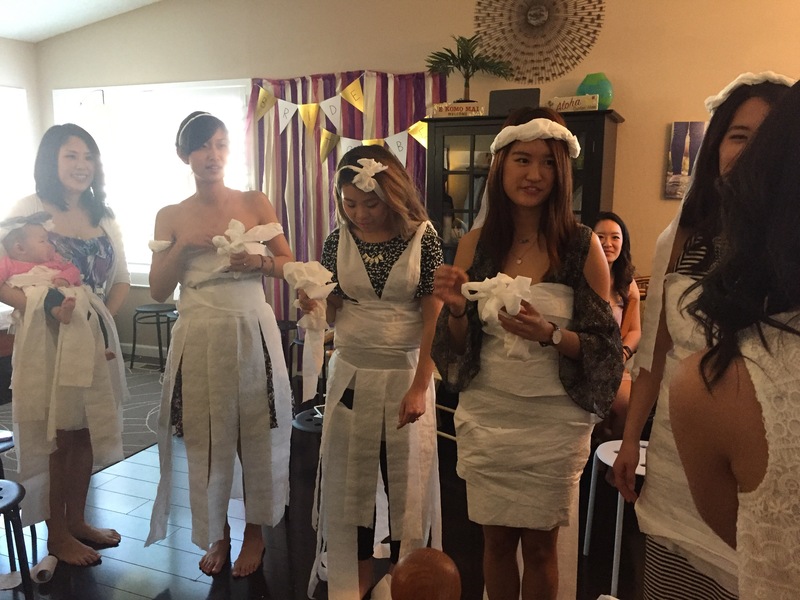 Today’s topic is bridal shower games! 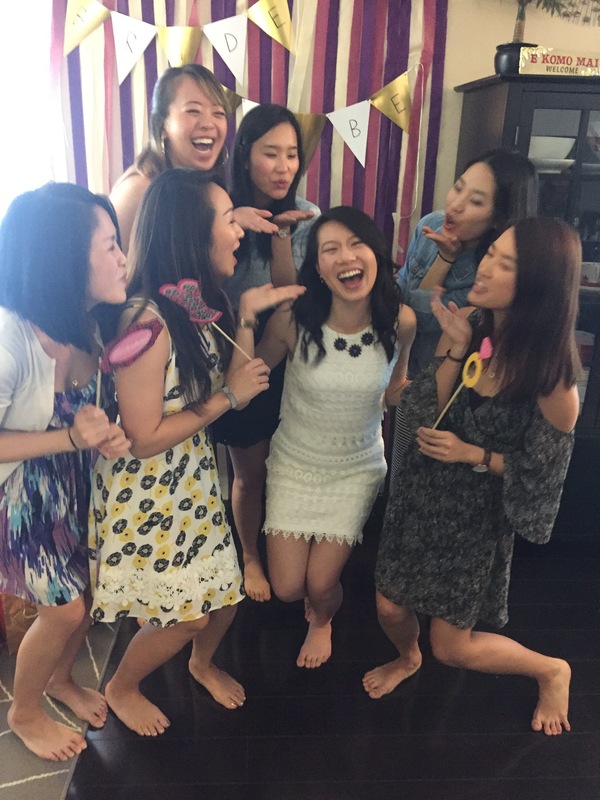 Bridal showers generally have 3 main factors: food, gifts and games. This year, I was in charge of games and I was a little crazed trying to juggle both events so instead of adding more stress to my plate and trying to come up with new and innovative games, I went with two classics. – where was the bride born? – how did the bride and groom meet? 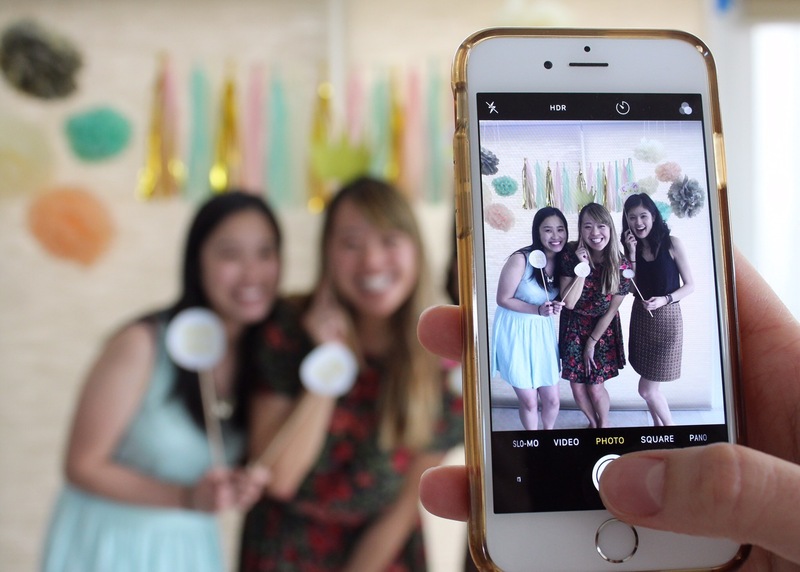 – what is the favorite physician attribute of the groom? And vice versa? 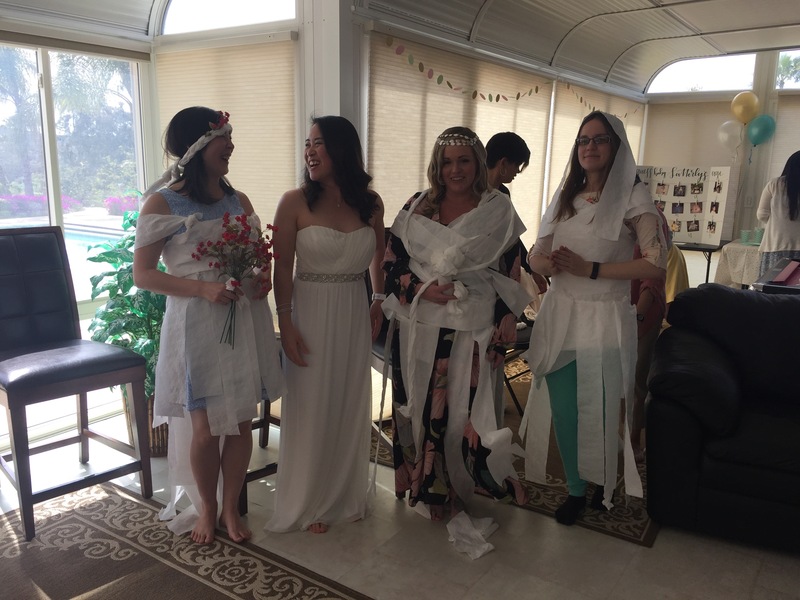 Haha man wrapping paper wedding dresses allows for more detail and origami folding. I have to try that next time!